Orders now being accepted. Shipping begins April 15th, 2019. Note: ZOIA does not come with a power supply. Please see power supply compatibility chart. 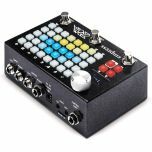 20+ Ready-Made Effects Modules- Pre-built effects modules such as reverbs, delays, chorus', flangers, overdrives and more. 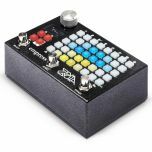 Up to 64 Patches- Create and save up to 64 patches that can be easily recalled during live performance. 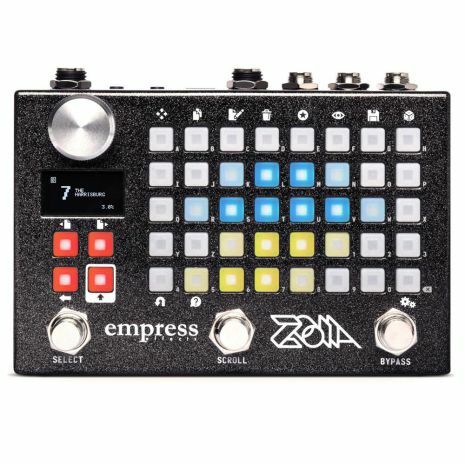 Swap and Share Patches - Join the community of ZOIA users on patchstorage.com to tryout other users patches, or upload your own awesome creations to share with the world. 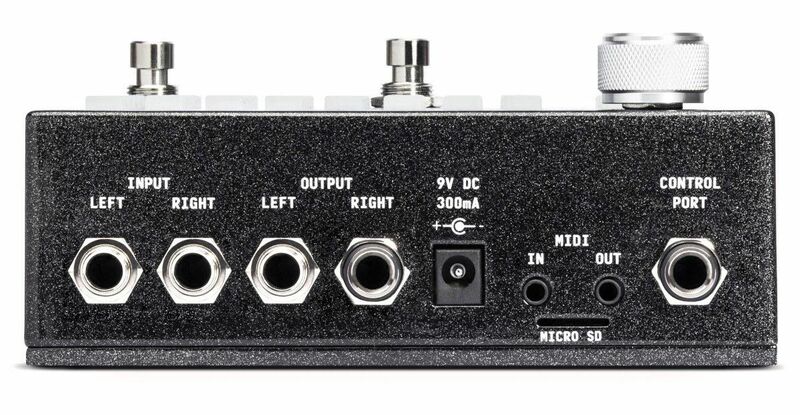 Dedicated MIDI Jacks - 1/8" MIDI in/out jacks allow you to connect to a huge range of external devices. 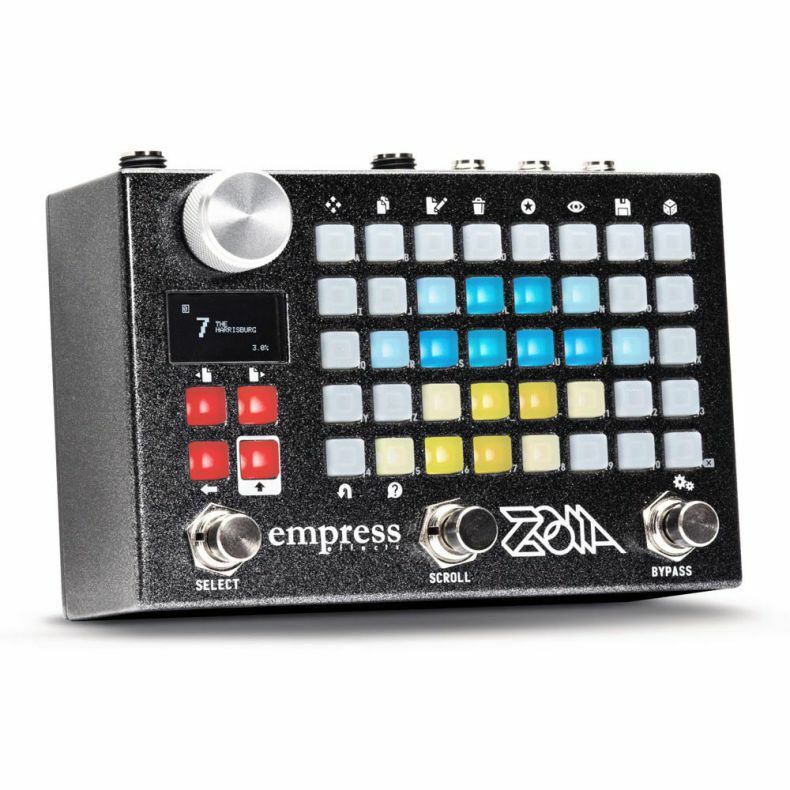 Control ZOIA with a MIDI keyboard, or use ZOIA as the brain of your entire setup. 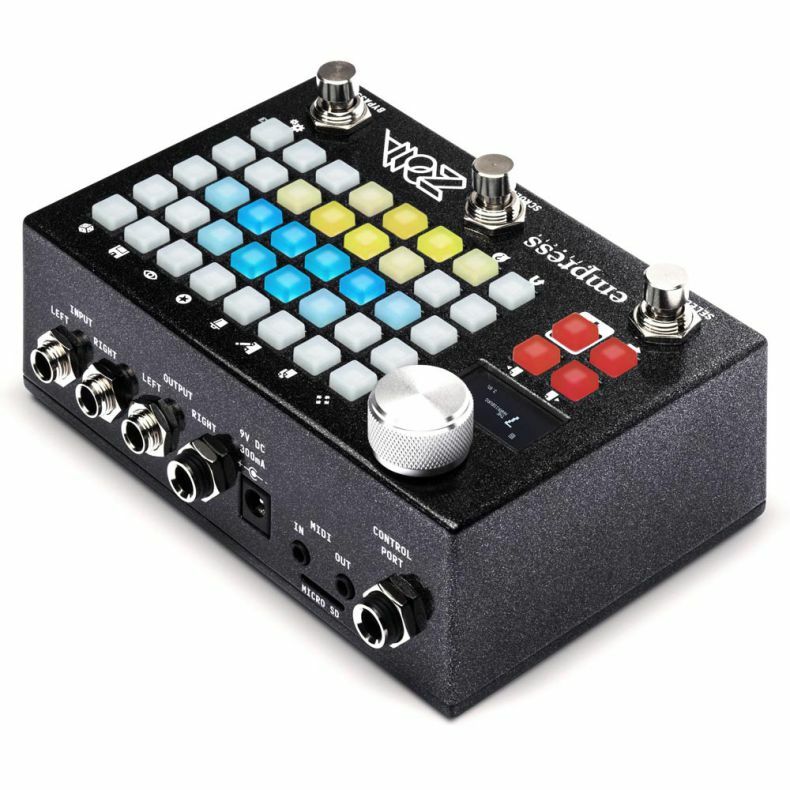 1/8" to MIDI dongles included. 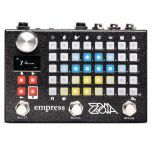 Control Port Connectivity - The Empress control port will accept expression pedals, control voltage (in and out), external tap switches, and MIDI as well. 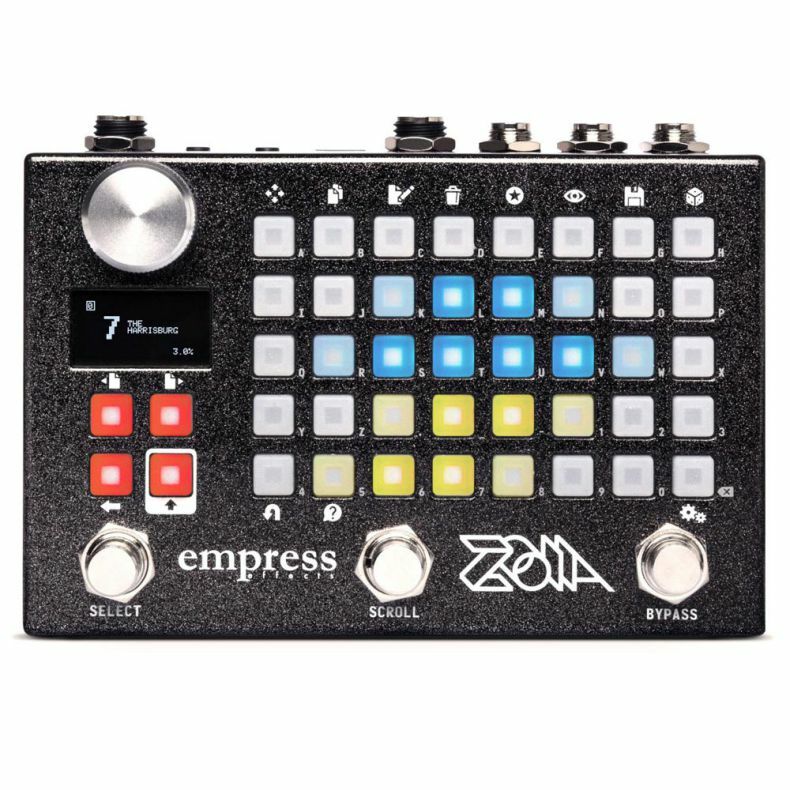 and MIDI 1/8" in/out jacks allow you to connect a huge range of external devices to control any or all of ZOIA's functions and parameters. 1/8" to MIDI dongles included. 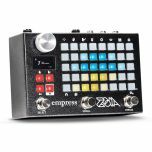 Built-In Help Function - Almost like having a built-in manual, the dedicated help function will give you quick information at a glance about ZOIA's various modules and options.